Provide comfort for the family of Alice DeSantis with a meaningful gesture of sympathy. Of Alexandria, Virginia, passed away February 6, 2019. She was 101. Born and raised in Waltham to the late Joseph and Mary (DeProfia) Cardone, she moved to Newtonville where she was resident for 45 years until moving to Alexandria, VA 18 years ago. She was the beloved wife of the late Amato J. DeSantis. Alice is survived by her loving children Barbara Vercessi and her husband George of Alexandria, VA, and Joseph DeSantis and his wife Joan of Reston, VA, and her cherished grandchildren Caroline Geidl, Sarah Knapp, and Allison DeSantis. She is also survived by 4 great grandchildren and many nieces and nephews. Relatives and friends are respectfully invited to attend funeral services from the Brasco & Sons Memorial, 773 Moody St., WALTHAM, Tuesday, February 19, 2019 at 9 am, with a Mass of Christian Burial in celebration of Alice’s life at Saint Charles Borromeo Church, 51 Hall St., Waltham, at 10 am. Interment will follow at Newton Cemetery. 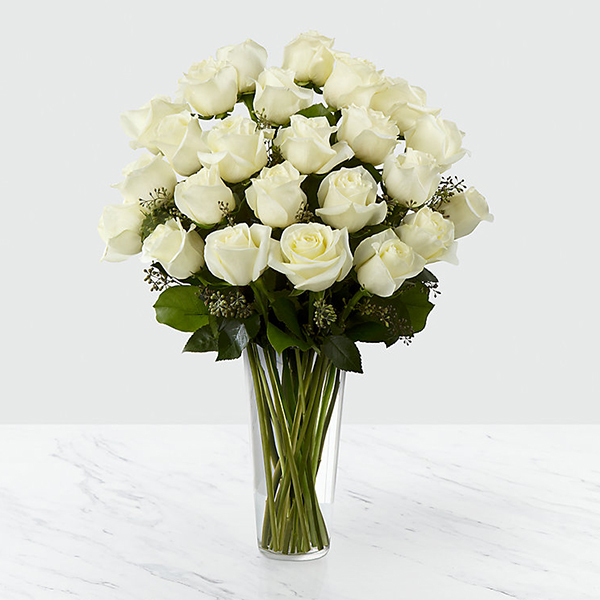 To send flowers in memory of Alice Mary DeSantis (Cardone), please visit our Heartfelt Sympathies Store. Caroline, Sarah, and Allison, Love, Barby & Joey, and others have sent flowers to the family of Alice Mary DeSantis (Cardone). Our beloved Nana will remain in our hearts forever. Caroline, Sarah, and Allison purchased flowers for the family of Alice DeSantis. 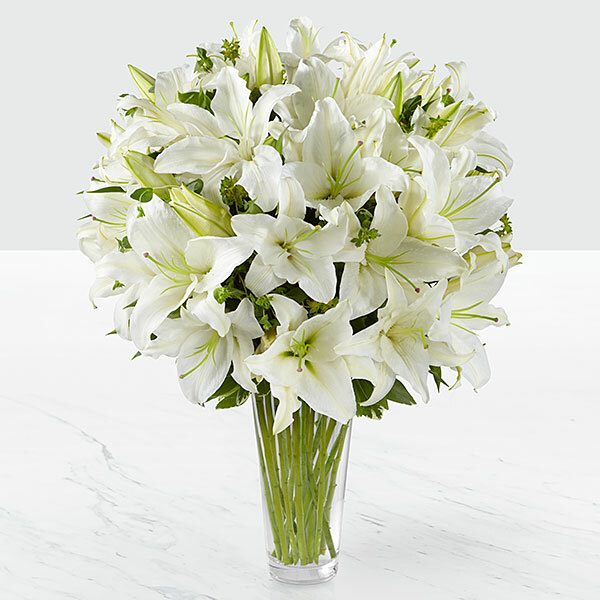 Love, Barby & Joey purchased the The FTD Deepest Sympathy Arrangement for the family of Alice DeSantis. Mary Jane DeSantis purchased flowers for the family of Alice DeSantis.